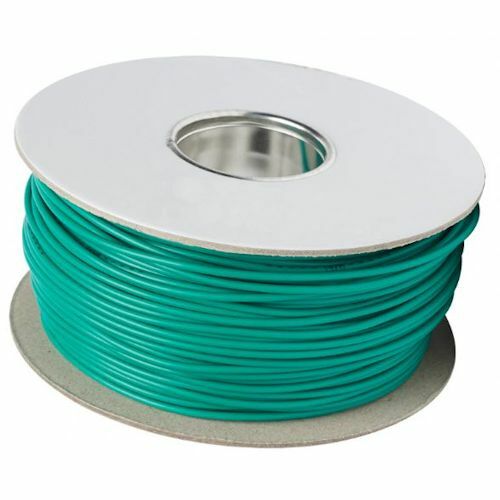 Great quality - 2.7mm thick - wire cable for Robot Mowers. 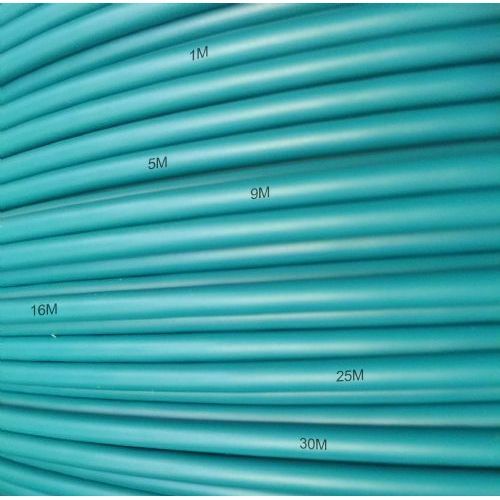 Ideal for perimeter boundry cable, guide cable and loop cable. Compatible with Friendly Robotics Robomow, Husqvarna, Zucchetti Ambrogio (L30 models), Bosch and all other brands of Robotic Lawnmower. All BossCom wire come with printed meter marks.